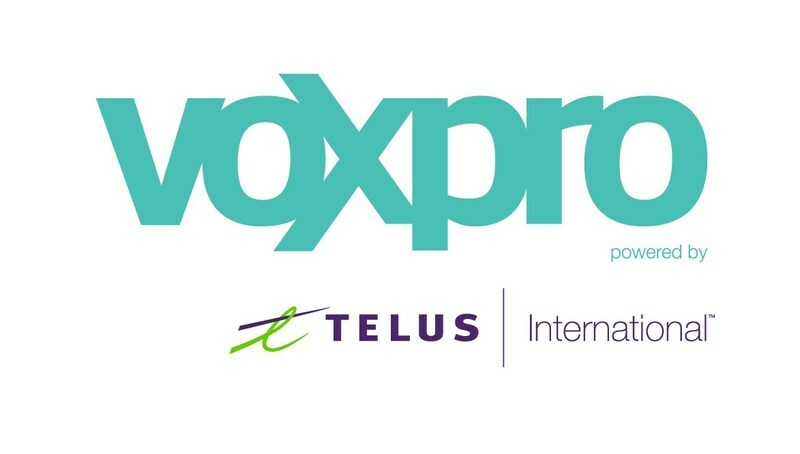 TELUS International, a leading global business process outsourcing (BPO) provider, announced today the acquisition of Voxpro, a provider of beautiful customer experience, technical support and sales operations solutions with locations in the United States, Ireland, Romania, and the Philippines. Now operating as ‘Voxpro – powered by TELUS International,’ the Ireland headquartered company brings a dynamic track record supporting the world’s innovators and disruptive technology companies, helping them to evolve and scale into some of today’s most renowned global brands. With its dedicated, shared or co-located customer support capabilities, Voxpro provides TELUS International with additional diversity and flexibility in meeting the needs of marketplace disruptors. With locations in Folsom, California and Athens, Georgia, the partnership grows TELUS International’s U.S. footprint, providing a more comprehensive onshore offering to existing and prospective customers. In addition, Voxpro’s robust European operations will add new service delivery centers in Ireland, while also expanding TELUS International’s presence in Bucharest, Romania and Manila, Philippines. Likewise, TELUS International brings a robust global infrastructure with a track record of customer experience innovation for leading global brands, including excellence in omnichannel support, cloud contact center and analytics to further fuel Voxpro’s impressive growth and success to date. Approximately 2,700 Voxpro team members, including the Voxpro leadership team, will join the TELUS International family, bringing the combined employee base to almost 28,000 team members across the globe serving customers in over 35 languages. Both companies have received numerous industry accolades. TELUS International was recently named an Achievers 50 Most Engaged Workplaces in North America, as well as Outsourcing Provider of the Year at the 2017 Call Center Week Excellence Awards. Voxpro was recently named one of Ireland’s Best Managed companies by Deloitte for the fifth consecutive year, as well as winning the Irish CCMA Awards’ Outsource Partnership of the Year for consecutive years, working with partners like Airbnb.